Metal Gear Solid V: Ground Zeroes came out recently on Steam, and a PC version means one thing: mods. 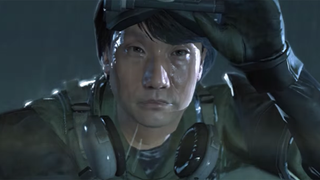 And since a model of game director Hideo Kojima is in the game, why not make him and his model the main character? Skip to 0:59 in the video above to see the true capabilities of the Fox Engine.